True experiences of a Georgia country boy who grew up to fly in Vietnam's non-war. Stories to make you not only smile and laugh, but ponder life's mysteries and blessings. Stories the author believes could be told and re-told to generations. Auto-biographical in the sense that the author lived and loved in the times and events chronicled. 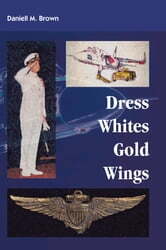 Written just as a storyteller might weave tales of adventure, love, heroism, family, friends, and deaths of comrades. The little stories that make life real. Read along as the author grasps the finality of death as a first grader, then at 16-years, stares into the barrel of a .38 revolver. Visit the back roads of Cuba during Castro's revolution, meet Miss America, hear about Connie Francis, and talk with Tennessee Williams. Then orbit overhead while John Glenn launches into history. Climb in the cockpit as co-pilot for gripping flight experiences during 3 tours to war-torn Vietnam. Enjoy unusual personal and flight experiences while in scenic Italy for author's last duty station before military retirement. Then the real change of life: At 41, a beautiful baby girl enters the scene. Add a thief's break-in while on vacation at the beach, two cancer scares, the impulsive yen to write a book, all while trying to decipher the author's version of the meaning of life. 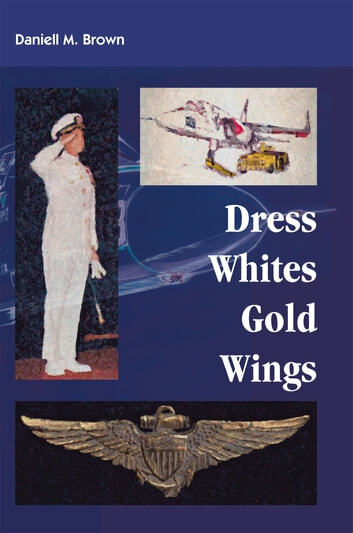 Find all the above plus lots of little sidebar stories that make life so real, so interesting, so enjoyable -it's all there in 370 pages of Dress Whites, Gold Wings. So You Want to be a Marine? "You're Not Gonna Believe This...."